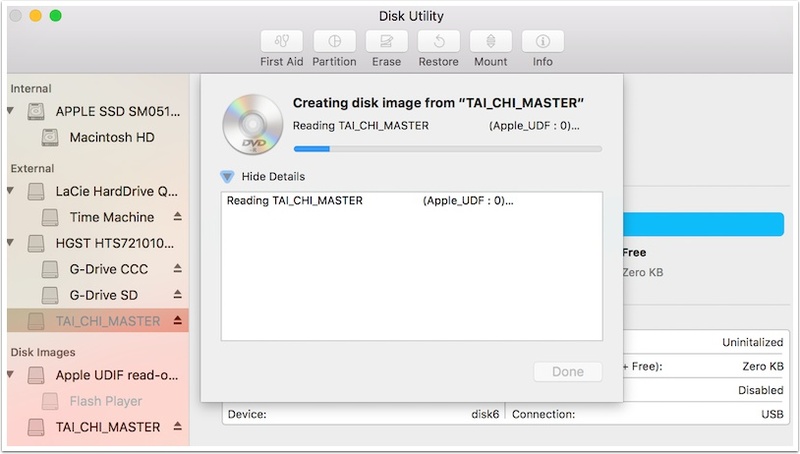 This tutorial walks you through the steps using macOS to copy physical video DVD to another physical DVD. This can be an internal or external optical drive. The DVD should mount on your desktop. 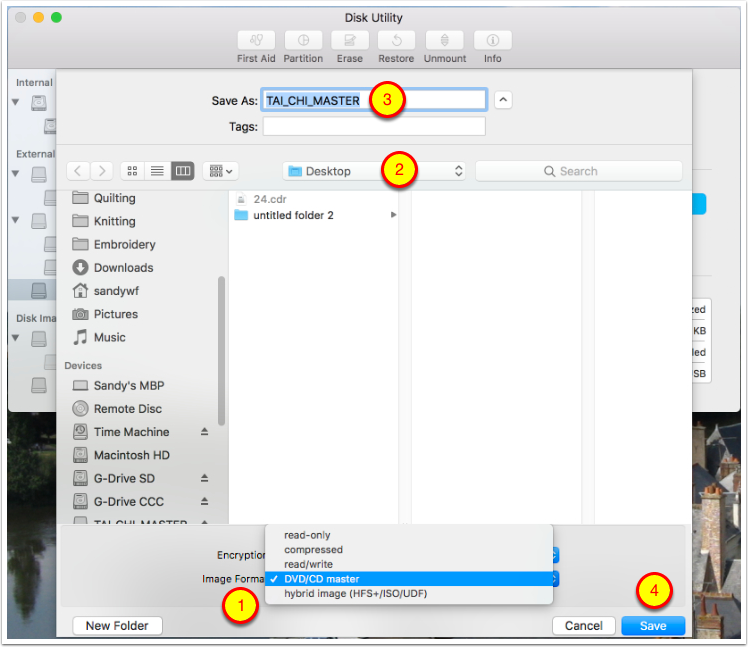 We’ll create the disk image using Disk Utility which is available inside the Utilities folder inside your Applications Folder. Select your DVD volume in the sidebar of the main menu. 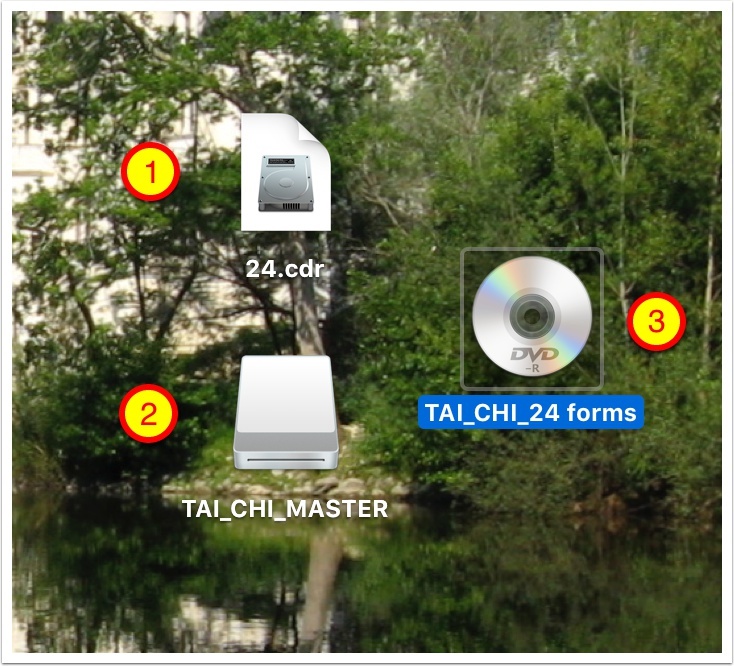 In the example below we have a DVD named TAI_CHI_MASTER that we’re going to replicate. Creating the disk image will take some time because it’s copying gigabytes of data from the source DVD to the .cdr disk image. 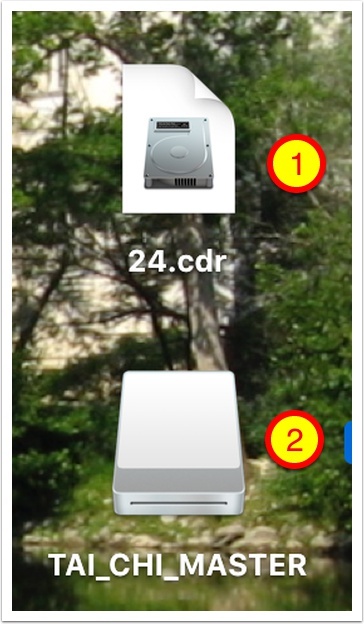 When your disk image (.cdr) is complete, you can double click it to mount the DVD copy. Select Burn from the contextual menu. Note we didn’t right click on the .cdr, but the disk image itself. Now we’re ready to burn the disk image to a new DVD. First eject the source DVD, and then insert a writeable DVD. I always select the fastest possible speed because I’m impatient. 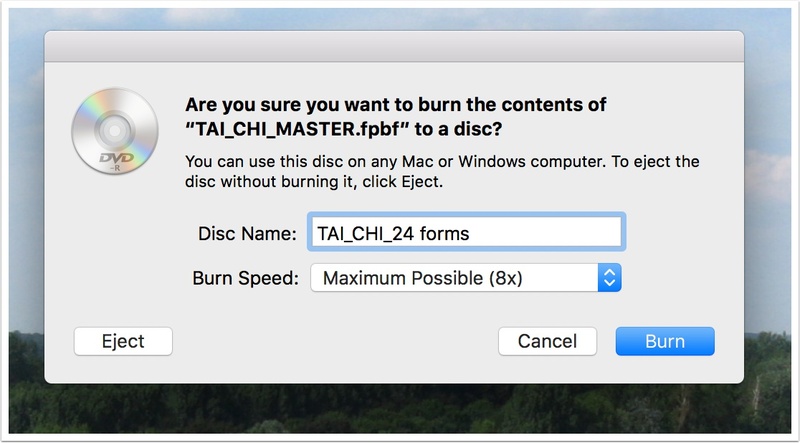 If you’re successful, this will also take a long time, because you’re now burning the data back to a physical DVD from the disk image. Note that after it’s done burning, it will go through another long step of verifying the image. 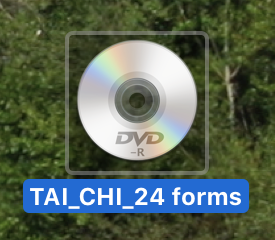 When the verification process is complete, you will see the new DVD mounted on your desktop with the name you chose. 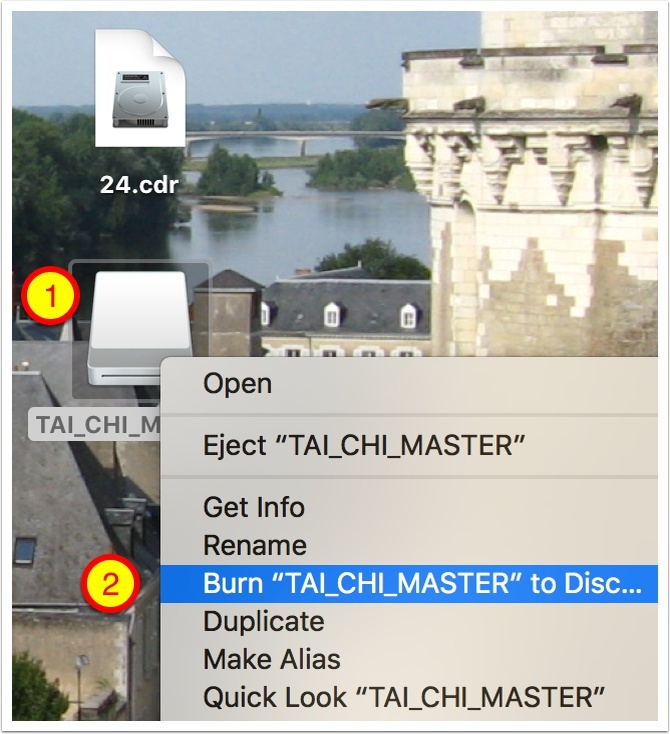 It may not play in the built-in DVD player on the Mac, but it should play in a DVD or Blu-ray DVD player, and with the free VLC video player on your Mac.